5. New optical tag with integral structure design helps you lock and release by one step. 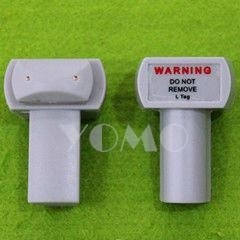 This security tag is compatible with all Sensormatic UltraMax and similar 58 KHz acousto-magnetic (AM) detection systems. The U shaped pin is designed to secure sunglass or eyeglass frames, and jewelry. 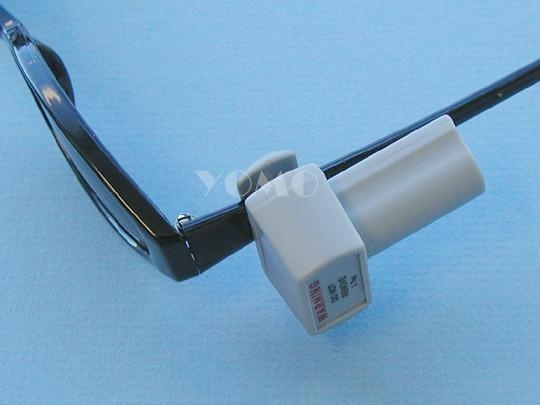 The U pin loops around frame (armband) and secures the sensor to the outside of the eyeglass frame. The inner edge of the security tag (where the pin meets the sensor) is padded to avoid damaging the merchandise. When properly tagged, the sensor will not interfere with the customer’s ability to try on the item. This security tag requires a Super Lock magnetic detacher to remove the pin from the sensor. 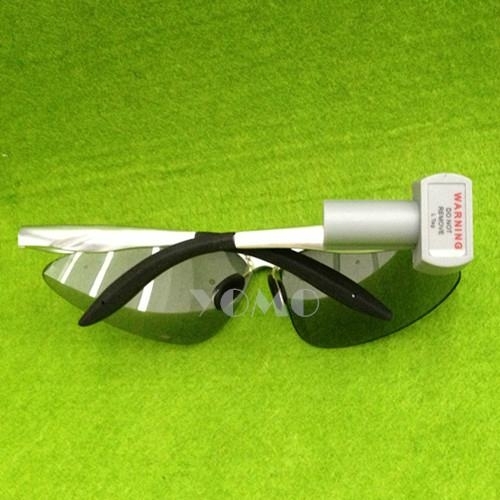 The sunglass frame security tag is sold in quantities of 1000. The eyeglass frame security tag is light grey in color and available for both Sensormatic and Checkpoint retail security detection systems. All Sensormatic and Checkpoint branded equipment is refurbished. The Optical Tag will not fit every frame or piece of jewelry. Some items may require security labels or hang tags for proper protection. The visual theft deterrent created the optical tag can be a powerful tool against shoplifters. Our advantage---Why do you buy from us? 1)we has specialized in EAS anti-theft box (safer box) and EAS security stop lock(hanger tag), all kinds of detachers, EAS system for more than 10 years. 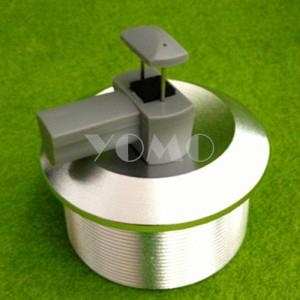 Donggguan YOMO Security Display Co., Ltd. is a specialized manufacturer of EAS systems (RF and EM) and accessories, shopping trolleys, CD points and other supermarket facilities. We have many advanced electronic production lines, such as punching machines, plastic machines, welding machines and related instruments.